Every tag is a new entry! 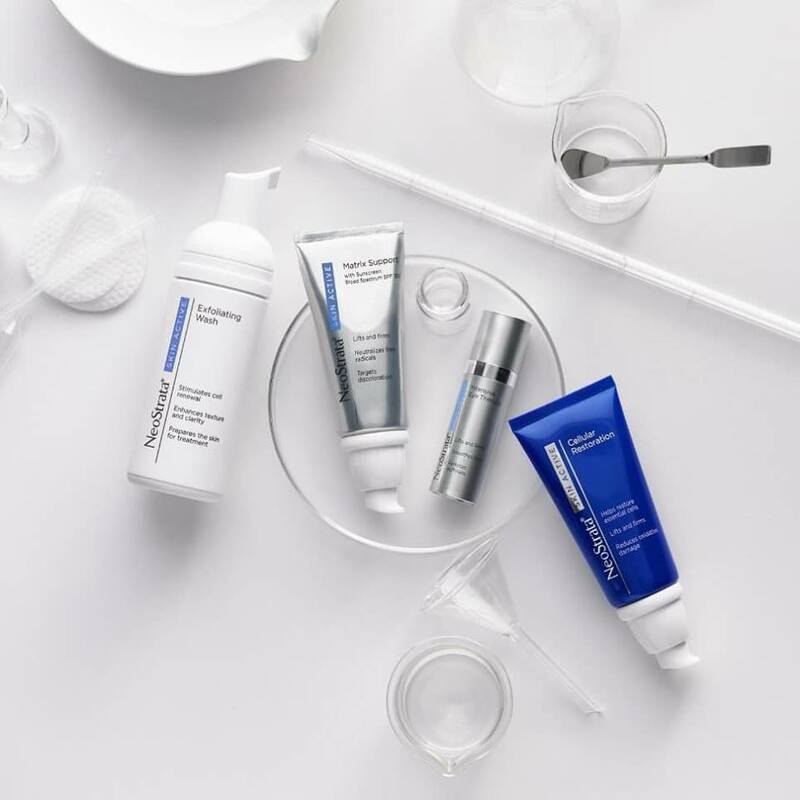 The #SkinActive #NeoStrata range is an advanced, comprehensive anti-aging regimen that targets all visible signs of aging with state-of-the-art technologies. The range includes: Exfoliating Wash; Matrix Support SPF 30; Cellular Restoration and Intensive Eye Therapy. The winner will be announced on our opening day, Wednesday 2 May 2018. The winner should be available to collect their prize in Hyde Park, Johannesburg.